The Cooksey family of Trenton, MO invites you to be a part of their dream for your “dream day.” A classic The Red Barn Wedding Venues for every event you have! 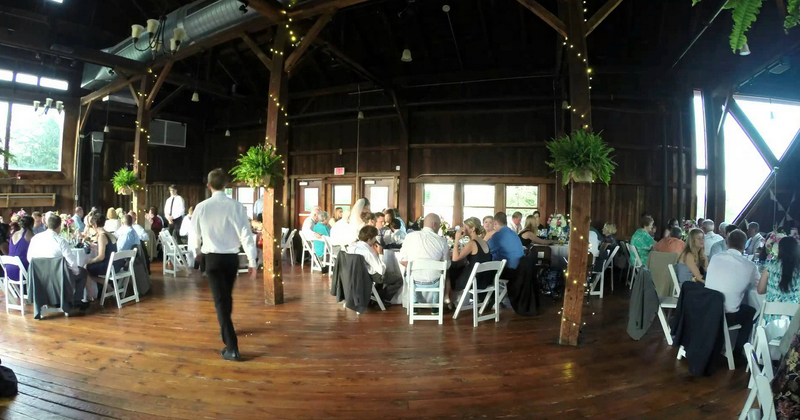 The Red Barn Wedding Venues is ideal for weddings, parties, reunions, concerts, and so much more. Contact us for more information today, or browse our website to see what Red Barn has to offer!